It looks as if Microsoft is already starting to piece together a cheaper, slimmer version of the Xbox One. Like their predecessors, at some point the Xbox One and PlayStation 4 will inevitably be scaled-down and packed into smaller chassis to sell at a more affordable price. The 'Slim' versions extend their longevity after the classic versions have been out for some time. 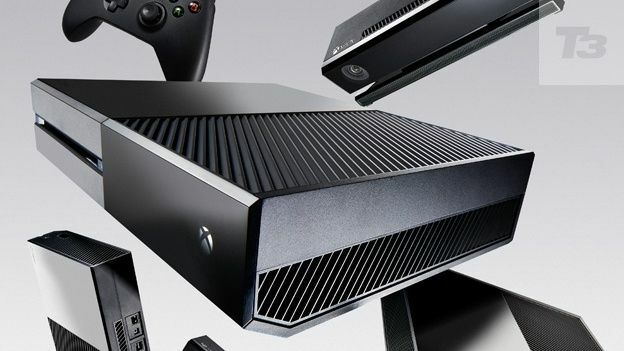 While that isn't the case right now, Eurogamer reports that chip-maker AMD may have already taken the first steps for an Xbox One Slim. The news stems from AMD senior manager Daniel McConnell, who posted on his LinkedIn profile that he "successfully planned and executed the first APU for Microsoft's XBOX One Game Console in 28nm technology and a cost-reduced derivative in 20nm technology." The fact that the entry has since been removed from McConnell's profile adds fuel to the fire, suggesting he covered his tracks after realising the mistake. If Microsoft has already lined up a 20nm processor, then it could be well underway in creating an Xbox One Slim. It's also worth noting that the current 28nm processor makes up the bulk of the price tag, so moving to 20nm would lead to a significant price drop. An Xbox One Slim is an attractive prospect for gamers looking to make the next-gen switch as cheap as possible; although it's very unlikely to be released anytime soon. The Xbox One is already getting a pre-Christmas price cut as well as a heap of new bundles, so it probably won't be shedding any weight until sometime next yet.